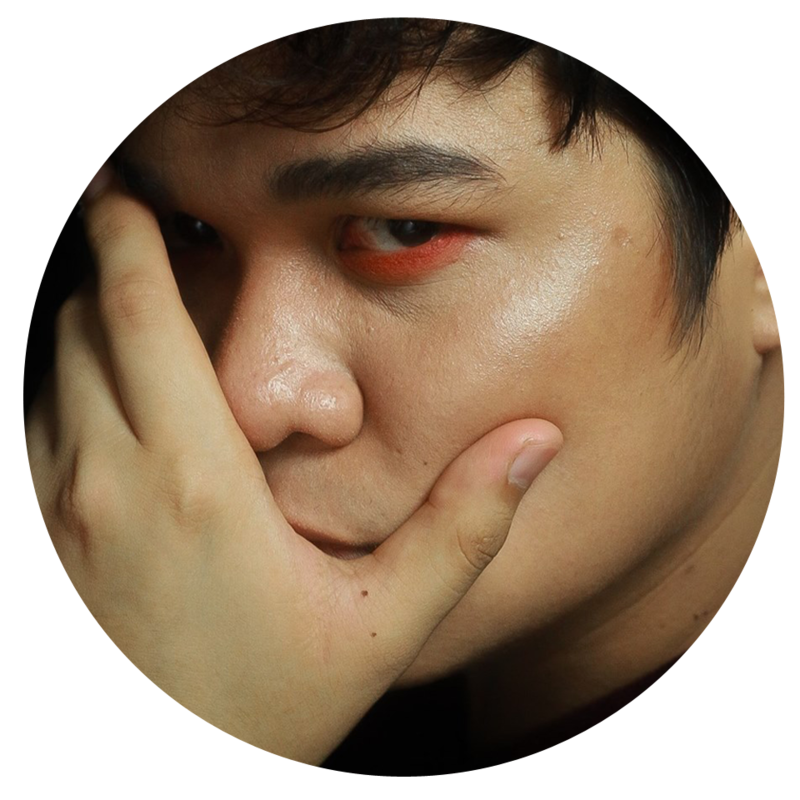 It was 2:45 PM, I don't know why, but I feel very excited about going to Martin's (www.martinjonandrade.com) first collab event with Benefit Philippines. I think it's because Benefit featuring a male makeup blogger/vlogger is something revolutionary, especially here in the Philippines. It's a fact how some brands here in our country neglect men who use their products deemed for girls. And I don't really get that! In the US, I see Patrick Star, Manny Mua, Bret Manrock and much more being recognized for rocking the makeup industry with their witty routines. The modern men wear makeup and it's not something that we should raise our brows with. Benefit Cosmetics shop can be very intimidating to look at for men. It's because they have this very bright pink theme that looks effeminate for commoners eyes. Those men who bravely enter the store were either a husband of a wife shopping for makeup or men like Martin who knows what a reliable product is. He's basically that guy who has super on-fleek brows that are undeniably better than girls. The event was a simple Brow 101 session, but to be honest it's enlightening AF! I was only there to take videos but found myself participating. I remember my mama insisting on plucking my eyebrows to make it look neat. I always thought brows are made to protect our eye socket, but it's more than that. For us men, eyebrows are our crowning glory (Same goes for some women I think. LOL! ), hence proper care is a must. The session opened our minds to the common misconception about brow care, waxing, plucking, basically everything about brows. Celina and Martin offered us fresh tips that we don't usually get from watching someone do their brows on youtube. They totally lit the room when they started fixing brows. They're like magicians tapping their wands, making the fix looks easy. It's magical to see how a simple brow fix can change everything about your looks. Benefit really did a good job in sparking this change with their little gesture. It's about time for brands to realize that creativity doesn't come with a gender. Did you know that if you book a brow waxing service at Benefit Cosmetics for the whole month of May, 100% of the proceeds will go to a charity that empower women? Now you know! For more information you may visit Benefit Cosmetics PH Website HERE.